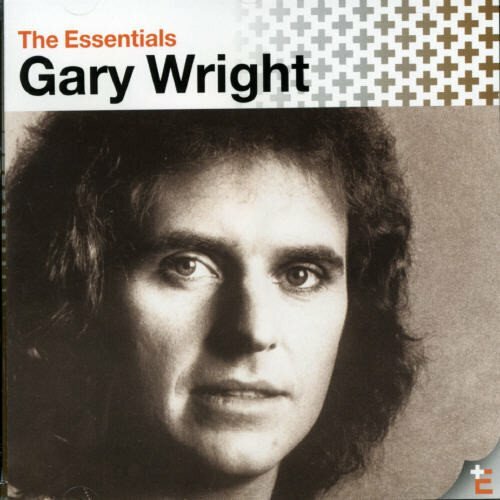 This is the most recent information about Gary Wright that has been submitted to amIright. 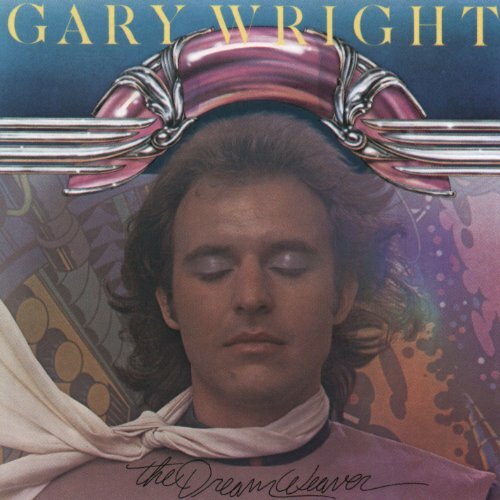 If we have more information about Gary Wright, then we provide a link to the section where it appears (the actual page whenever possible). "Love Is Live" originally "Love Is Alive"
"Dream Waver" originally "Dream Weaver"
"Ream Weaver" originally "Dream Weaver"
"Mad To Love You" originally "Made To Love You"
"Clove Is Alive" originally "Love Is Alive"
"Lover Is Alive" originally "Love Is Alive"
"Glove Is Alive" originally "Love Is Alive"
Worn by the Addams Family's Thing? "Ski Eyes" originally "Sky Eyes"
"Say Eyes" originally "Sky Eyes"
"Sly Eyes" originally "Sky Eyes"
"Shy Eyes" originally "Sky Eyes"
"Sky Eves" originally "Sky Eyes"
I thought it was a song about a weiner. The additional lyrics made what I thought I heard even funnier.